18mm. 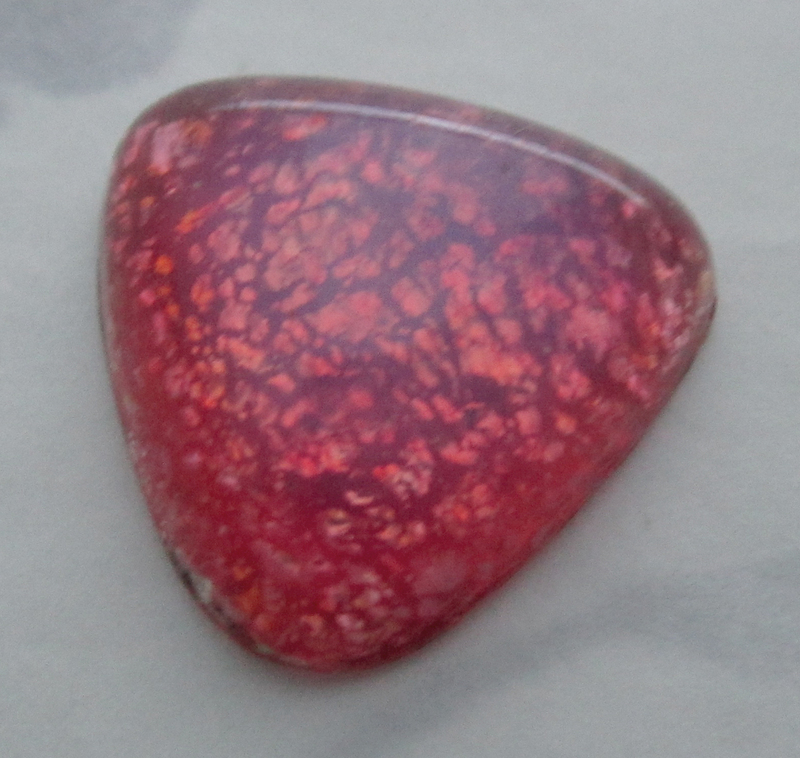 Vintage red spun nylon moon glow ridged flat back cabochons. May have small chips on the bottom that are not visible from the top. New old stock. Jewelry supplies.